SAFETY WILL ALWAYS BE UNITED FOUNDATIONS, INC. TOP PRIORITY! At United Foundations, Inc., Safety is a core value, and our program sets industry standards while keeping job sites safe and cost efficient. Safety. It's as simple as this. Nothing we do is more critical than helping to insure that our employees and our team members return home safely to their loved ones each night. We are a family owned business where family is valued as the number one element and a company where employees are viewed as a great and valuable asset. Without safe and healthy employees we have a meaningless and unproductive business. 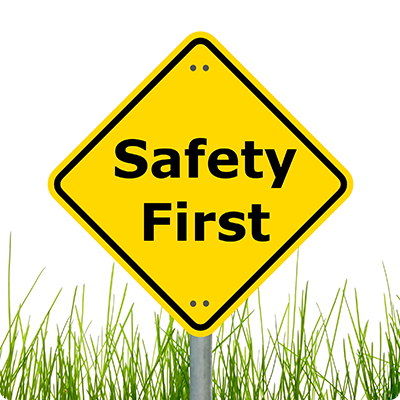 United Foundations, Inc. has full-time Safety Director who provides safety orientation to our new employees, safety training and makes regular job site visits to assure our job sites are OSHA compliant and safe. On all our projects small or large we maintain safety awareness and assure our job sites are OSHA compliant and safe.